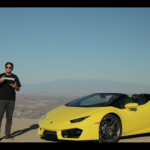 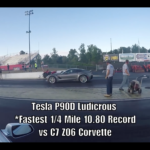 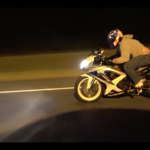 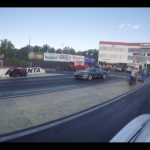 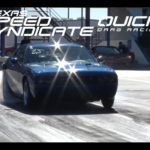 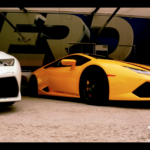 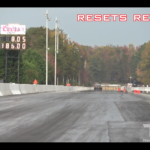 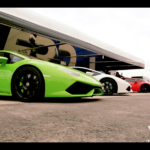 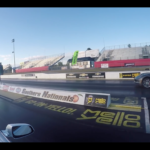 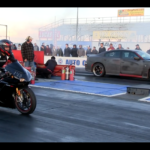 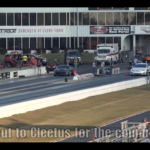 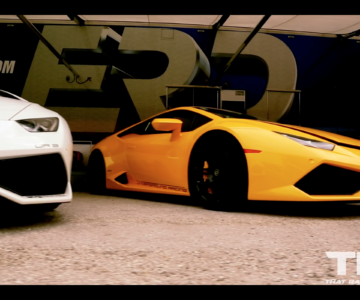 VIDEO: Tesla P100D & P90D vs. C7 ZO6 vs. CTSV – No Hands Racing! 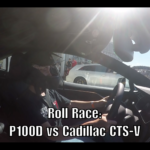 Tesla P100D & P90D vs. C7 ZO6 vs. CTSV – No Hands Racing! 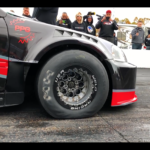 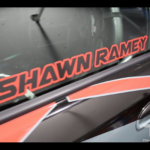 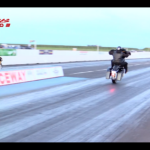 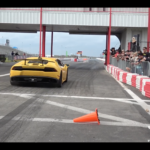 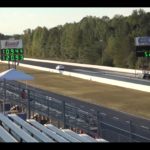 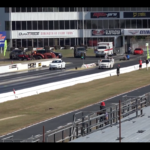 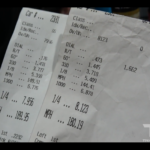 VIDEO: First Honda To Break Into The 7’s | SFWD Record! 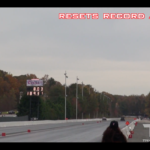 First Honda To Break Into The 7’s | SFWD Record!